The simplest way to get a quote is to call, fax or email us your current insurance documents. If it’s not available, provide us with the following information (PDF File). $1,000,000 | $2,000,000 | $3,000,000 | $5,000,000. 10. Any non-factory modifications to the vehicle such as wheels, stereo, paint? If so, provide description and current dollar value. 11. the “DCID” number from your current insurance document. This is usually located on the top right-hand corner of the insurance papers. Let us know your situation and we’ll advise you if these fees are applied. Minimum premium is $30. and for Comprehensive coverage (Fire, Theft, Vandalism & Glass), the cost is approx 35% of the Comprehensive rates. 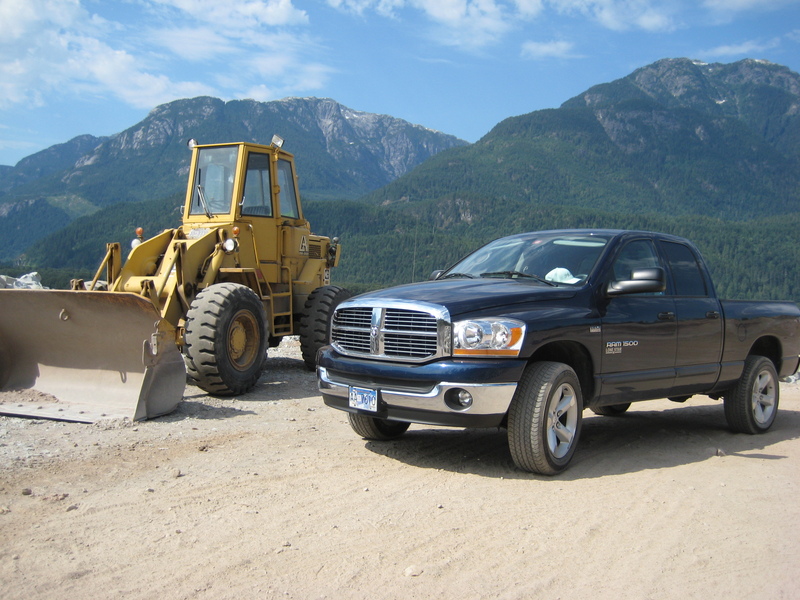 ICBC Collector Vehicle Program: for cars & trucks over 25 years old and driven for pleasure purposes only, ICBC offers low rates. You must also have a non-collector car to qualify. Call or email us for more information. Hagerty Classic Car Insurance: this leader in the collector car insurance field offers great protection and multiple options to insure your car. Call or email us for more details. As an alternative to ICBC’s optional coverage (Excess Liability, Collision & Comprehensive) the Intact Insurance Company offers insurance packages for your car. The advantage of this plan is lower premiums in many cases. The disadvantage is a more detailed application when applying, and dealing with two insurers in some claim situations. For more information or to apply, please complete the Intact Auto questionnaire in the Forms section of this website. BUYING A USED CAR? DON’T FORGET TO DO A LIEN CHECK AND CLAIM HISTORY CHECK.